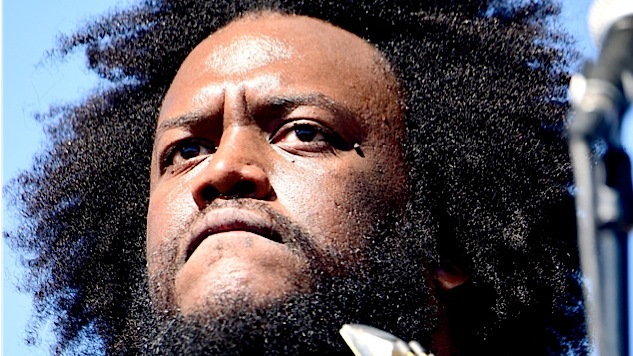 Let's review: Kamasi Washington, Hiss Golden Messenger, Yeah Yeah Yeahs, more. We had jazzy week here at Paste, with a great new album by saxophonist Kamasi Washington (above) on heavy rotation and a stunning performance in our Studio by the versatile drummer Mark Guiliana and his quartet. We also talked to Hype! 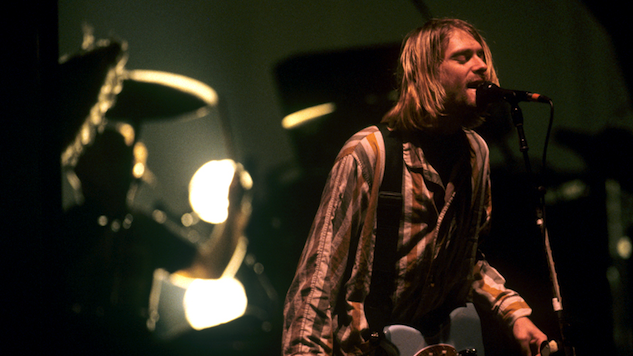 filmmaker Doug Pray about the legacy of grunge 20 years later, and debated the 15 best Guns N’ Roses songs. We had a great week with drummers at the Paste Studio, capped by the versatile Mark Guiliana, who has played and recorded with everyone from Brad Mehldau to David Bowie. Guiliana is known to experiment with electronic-inspired beats and textures, but at Paste, his crack quartet showcased tight, propulsive acoustic bop from their innovative new album, Jersey. You’ve never seen a drummer quite like Ian Chang before. Known for his work in Son Lux and Landlady, Chang uses his kit to control and manipulate samples, resulting in a synthesis of raw intensity and sophisticated sound design. On his new EP Spiritual Leader, he uses Sunhouse’s Sensory Percussion system to explore the relationship between human and machine, meshing off-kilter rhythmic ideas with hypnotic textures and exploring the edges of IDM, ambient, free jazz, and more. The members of this Malian quartet assembled in the capital of Bamako after jihadists forced them from their homes in the northern city of Timbuktu in 2012. Blending West African chants and rhythms with western guitar riffs and blues chords, Songhoy Blues makes joyous music from the most difficult of circumstances on their second album, Resistance.